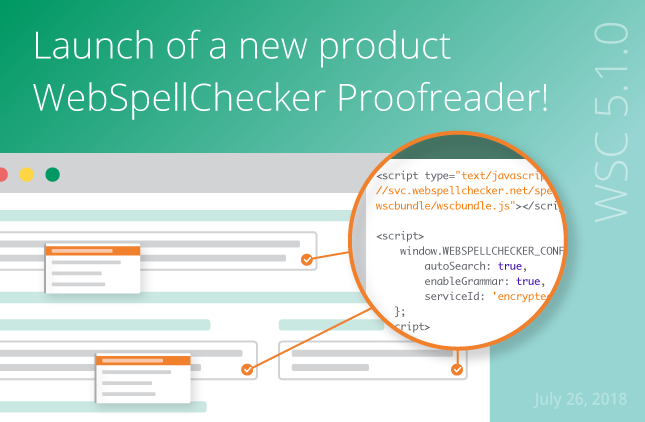 Say ‘Hello’ to WebSpellChecker Proofreader! 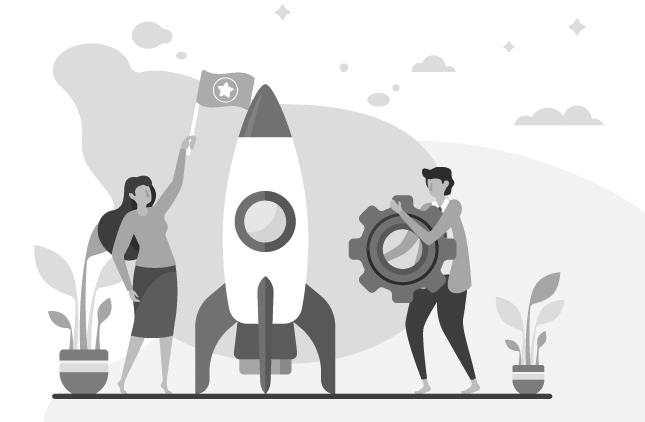 WebSpellChecker 4.8.6: Enhanced performance and Simplified configuration of the WebSpellChecker component! 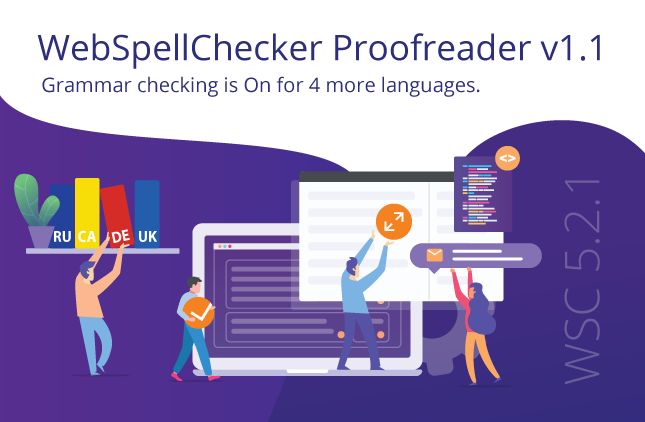 WebSpellChecker.net application version 4.8.2 has been released!